When you're stepping into the world of the Transformers movies, Easter Eggs and loving nods to the source material are downright guaranteed. And with Transformers: The Last Knight's dive into the extended mythology of the Transformers' true origins, it's guaranteed that the devoted fans will be pleased. As thrilling as it is to see the history of Cybertron revealed, the truth of Earth's own Transformer beginnings, and the Creator Quintessa make it to the big screen... that doesn't mean there aren't chances for even smaller, subtler connections and homages. Michael Bay and his story team outdid themselves this time, casting aside some of the pop culture references for insights and adaptations of the Transformers mythology the casual viewer will never notice. So without further ado, we're offering a breakdown of the Generation 1 story beats, the animated film connections, and the character details and re-designs fans have been demanding for years. Needless to say, there will be SPOILERS in our list of Transformers 5: Easter Eggs & Movie Secrets. 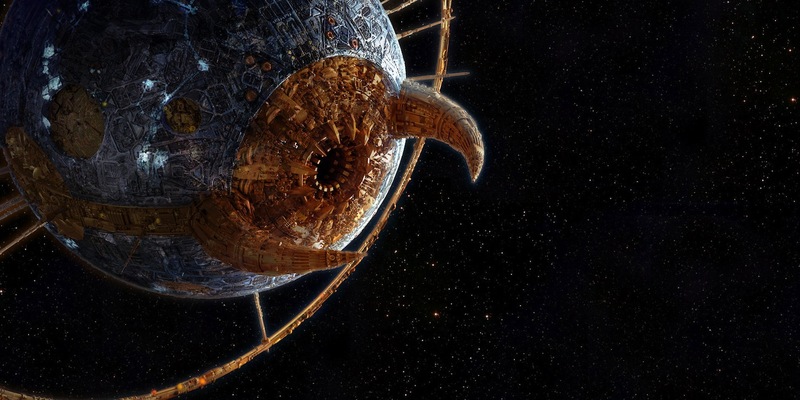 There's no doubt that The Last Knight makes some big changes or revelations regarding Earth and Unicron in the Transformers lore, with the largest reveal being the planet's true nature. As it turns out, Earth isn't a collection of atoms, space junk, or rock at all: it's all built around one massive Transformer named Unicron. 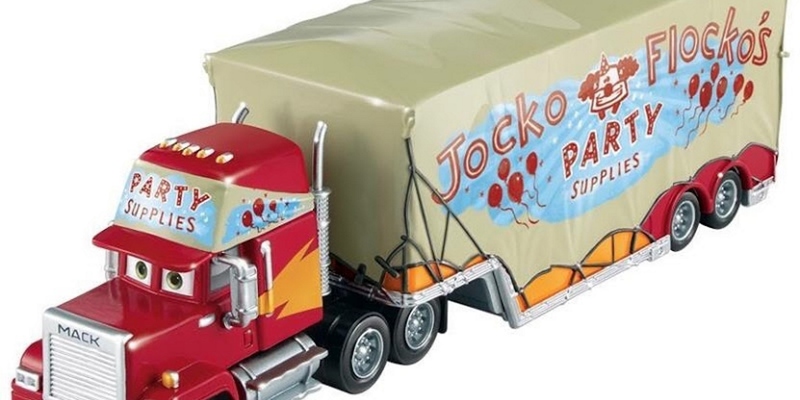 For the existing fans of the toy line, its animated TV shows and films, and the comics, the name carries some extra weight. Even if Unicron was more of an active antagonist in The Transformers: The Movie (1986). The good news for those devoted fans is that even if we don't get to see Unicron in its full Transformer body, its signature horns do make an appearance. Instead of just two protruding from the Earth's surface (like the two on Unicron's head) the Transformers movie comes up with six. It's still an Easter Egg for fans who know to look for it... while making it a bit more believable that Quintessa could return in a post-credits scene to approach one of the horn without the entire world noticing. Every Transformers movie needs a villain up to the task, and with The Last Knight, it's the Transformer Creator named Quintessa who fills the role. When Optimus Prime made for deep space at the end of Age of Extinction in search of his creators - hoping to get to the bottom of Cybertron's history with Earth - audiences probably didn't expect that he would literally meet his Creator. Or, at least a single member of the race that created Cybertron and the original Transformers. And from the moment her name is dropped, the diehard fans were feeling in on a much bigger secret. For those who might not know, the source material of the Transformers universe has already clarified that the Transformers were created by a race known as the Quintessons. 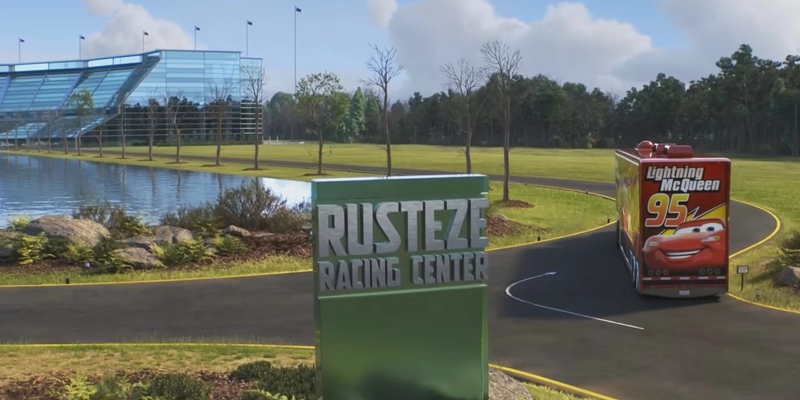 Their home planet was named Quintessa, so it seems that Michael Bay and the Transformers story group have twisted the mythology a bit to suit their needs. Quintessa may still be one of a larger race, and her appearance is far more human this time around. But given her name, and the squid-like tentacles that hang from her body, it's still a tribute to the fiction fans know and love. Even if they both deal with planet-killing superweapons and galaxies far, far away, there's good chance that science fiction fans never thought to compare the franchises of Transformers and Star Wars. Thankfully, Transformers: The Last Knight makes that comparison mandatory due to some new technology wielded by the TRF (Transformer Reaction Force). Specifically, their drones which can be seen taking to the air against a sunrise in response to, we presume, just about every report of a discovered Transformer. The similarities between the TRF's weaponry and the TIE Bombers of the Star Wars series are far too great for this to be a coincidence. As a result, it's an obvious homage to a movie universe and film series held in high esteem by just about every visual effects artist and movie director in Hollywood. Either that, or it's a hint that the future of the Transformers universe may lead to the Imperial vs. Rebel Alliance conflict - but then where did the Transformers go, George Lucas? 8. "Wanna See Some Dead Robots?" Say what you will about Michael Bay's style or direction, but it's clear he has a love of Hollywood's greatest pop culture hits. Aside from Star Wars, the early scene showing a group of kids searching for the remains of Autobots or Decepticons (they're all the same when blown into pieces) shows that Stephen King's coming-of-age classics are as fair game as George Lucas's. Specifically, when one child asks their friends if they "wanna see some dead robots?" The delivery and wording of the line make it an obvious reference to a similar line in the classic Stand By Me. In that film, the kids' journey begins as innocently (guiltily?) as one asks the others if they "wanna see a dead body?" In that case it's an actual human corpse, and not the blown out remains of robotic galactic warriors from an extinct planet... but that's splitting hairs. On the subject of homages and tributes to the Star Wars franchise, not every stroke of dedication is as subtle or understated as the miniature TIE Bombers turned into TRF drones. Some younger viewers a bit less familiar with the original Star Wars movies may not notice the similarities between Cogman, the gold, English-accented, intensely proper "butler" Transformer... but for those fond of C-3PO, it's hard to ever miss (and for some, may be a bit too direct an adaptation to stand on its own two, metallic feet). 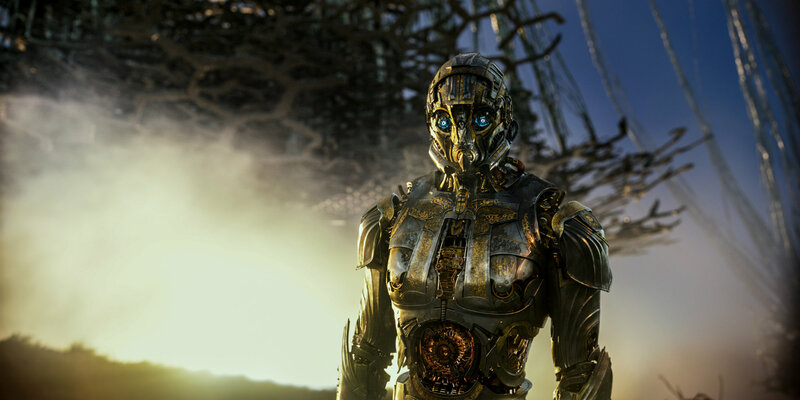 Even if Cogman is a walking, talking homage, the Easter Egg dropped in connection to his character is uniquely his own. At one point in the film, Sir Burton (Anthony Hopkins) refers to his Transformer valet as a "headmaster." While the causal viewer may think it a throwaway line commenting on his demeanor or formality, it's actually an explanation of the type of Transformer Cogman really is. He's not all that dangerous or threatening on his own, but when he transforms to become the head of a much larger, much more powerful Transformer body - known as "Headmasters" in the official Transformers toy line - it's another story. 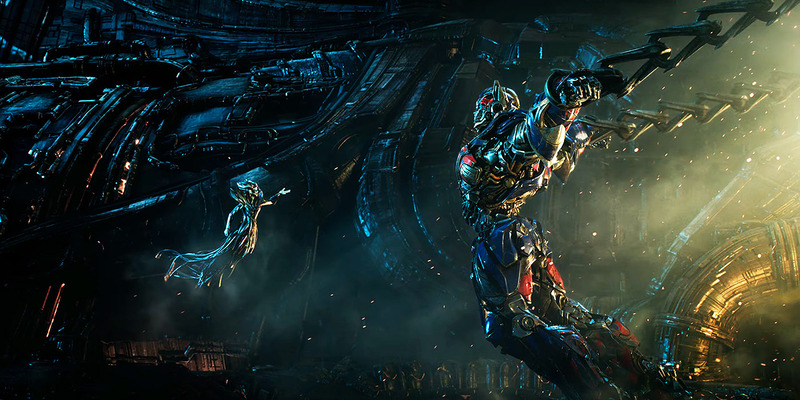 The main point of the film, as is evidenced by its title, is the added revelation that the Transformers' role in human history is far more active than the original films suggested. 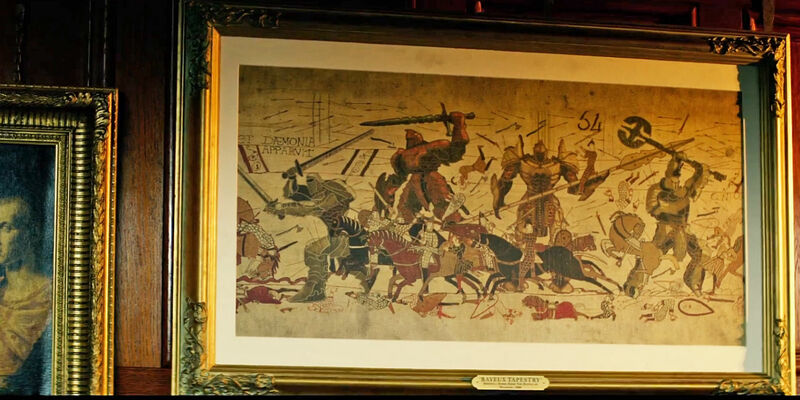 The most famous example, as shown in the film, is the Tranformers who aided King Arthur in his mission of liberty (essentially members of his Knights of the Round Table). 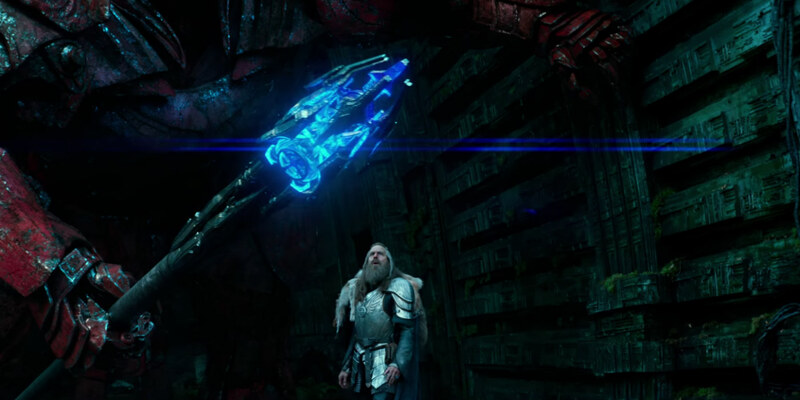 The added twist that Excalibur and Merlin's staff were actually Cybertronian artifacts is entirely new for the film... but not necessarily the knights themselves. There already exists an order known as the Knights of Cybertron in the fictional Transformers universe, essentially as the 'ancient first people' of the Transformers. In mythological terms, they were the first "children" of Primus, the Transformer Creator God. When they succeeded in turning Cybertron into a paradise, they left it behind in the hands of the other Transformers to spread similar goodness and paradise to the universe. 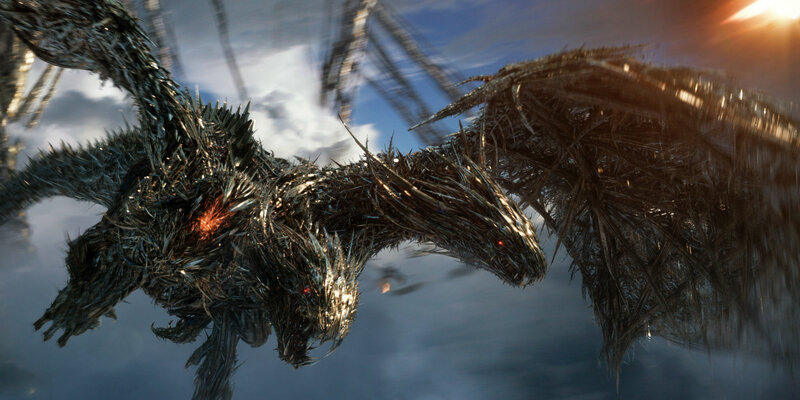 In their absence, Cybertron divided and fell - but in the film, they may have arrived on Earth to help play a memorable role as a new kind of "knight." 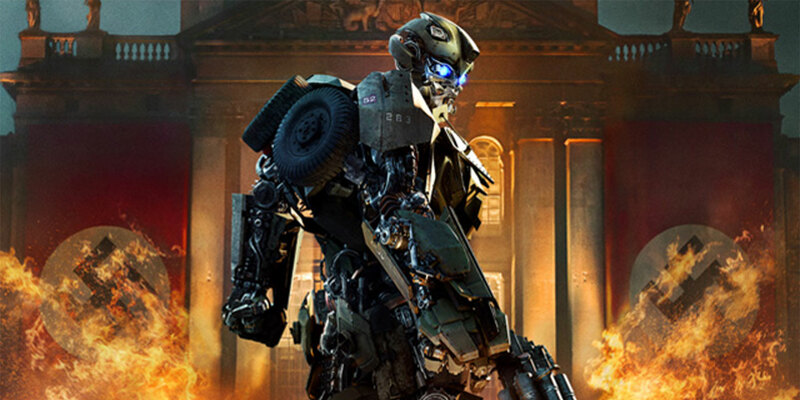 If viewers felt that something was missing from the Transformers series after Sam Witwicky (Shia LaBeouf) parted ways, handing the reins over to Mark Wahlberg's 'Cade Yeager,' there may be more evidence than ever that something is missing. Something that, in the new mythology of the Transformers series, is pretty important. It's a moment that stretches believability (and in a movie about King Arthur's robotic alien knights, that's saying something), but according to Sir Burton's explanation, Sam is the latest in a long line of people chosen to aid the Transformers, should the need arise. The group, known as the Order of Witwiccans, is entrusted with keeping the memory of the Transformers' interference and existence a secret from society. Fans can catch a brief glimpse of Sam Witwicky in the montage as a sign that he comes from this same order (whether he knows it or not). It helps explain why Sam seemed capable of doing the impossible in prior films, but the name "Witwicky" implies the Order may not have been the best at this whole 'keeping secrets' thing. As part of the explanation of just how important a role the Transformers have played in Earth's history, and how long they have been doing so, fans are treated to more than one flashback montage to highlight Transformer combat from famous historical periods. Aside from King Arthur's knights and some allusions to presence in Feudal Japan, we also get to see Bumblebee take a trip back to World War II, blasting away Nazis in support of the Allies as you would expect him to... while taking on a new disguise. 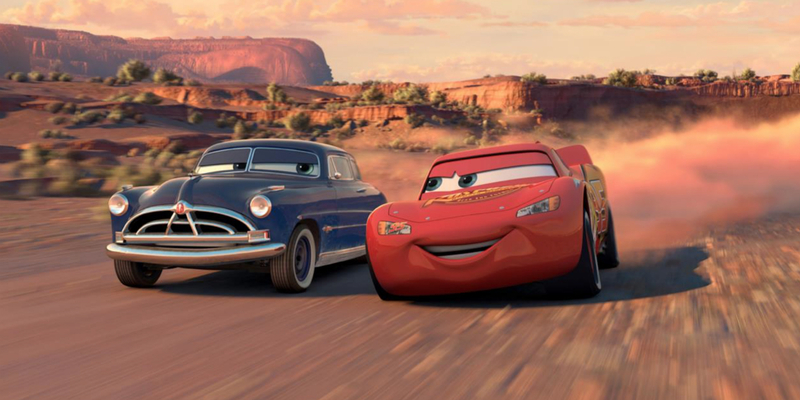 It took five films to get it, but Bumblebee finally appears in the form of a Volkswagen Beetle, as he did in the original cartoon. As an added twist, the choice of camouflage makes a bit more sense, since the Volkswagen ("folks wagon) owes it creation to Nazi Germany's push for the working class. Which means even if the paint job is a camo required for war, as opposed to Bumblebee's signature yellow, the car itself fits in perfectly. It seems like decades ago that Optimus Prime and the Transformers did battle with Sentinel Prime, the arisen former Cybertronian commander who tried to kill Earth to save Cybetron (sound familiar?). It all took place in Transformers: Dark of the Moon, named for the location where Sentinel Prime and his spaceship were originally spotted by the American government. That was the real reason for America's mission to The Moon, even if Sentinel Prime would turn evil decades later. 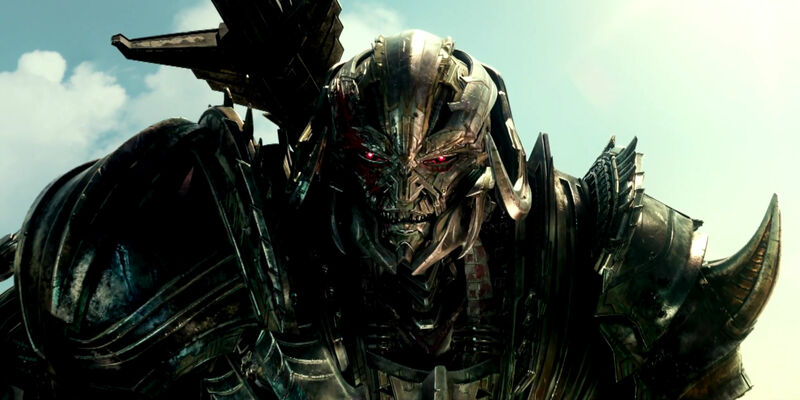 Sentinel Prime doesn't return this time around - we have another evil Prime to worry about - but does get a shout out fans will appreciate. When Cybertron makes its approach towards Earth under Quintessa's control, it has a more-than-close shave with the lunar surface. To be more specific, the audience gets to watch as Cybertron smashes Sentinel Prime's entire ship to shreds. Leading man Mark Wahlberg has made it clear that he's only in Transformers because of Michael Bay, and it seems he's not the only actor to make a return for the sake of the director (even if their on-screen role is so small, audiences might completely miss it). It's Stanley Tucci we're referring to, after appearing in Age of Extinction as the corporate and groundbreaking Cybertronian-tech giant Joshua Joyce. You would think that after running through cities with a nuclear bomb in his arms, Joyce wouldn't be too eager to jump back into the action... and you would be right. This time around, the role of 'crazed influencer' is played by Merlin, a fraud magician who discovers the first Transformers and convinces them to not just help King Arthur on his quest, but award Merlin a relic capable of making him appear legitimate. 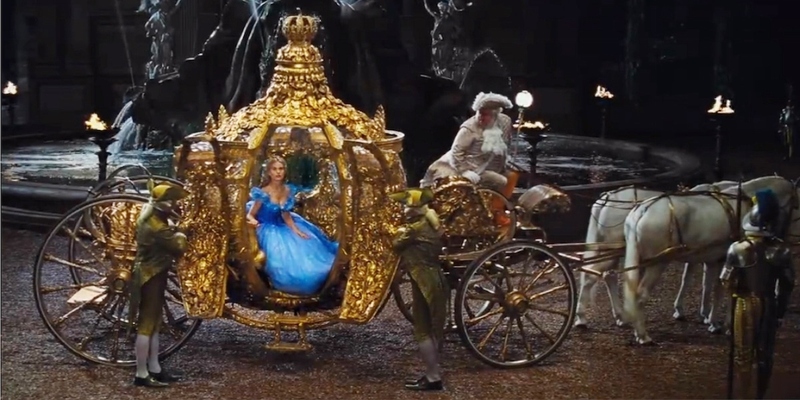 Merlin gets his staff, and Arthur saves the day... even if Stanley Tucci is barely recognizable as the famous sorcerer. 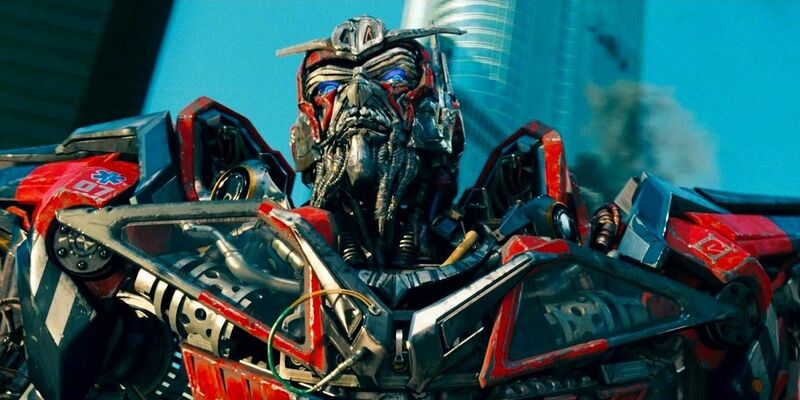 No matter how many movies may pass, there's one constant: a fan can spot Optimus Prime or Bumblebee in a heartbeat. Whether that's a result of their paint jobs, size, design, or inherent heroism is hard to say. But what we do know is that it's not true of every Transformer. It's not even true of their most infamous and notorious archenemy, Megatron. Over the series so far, the leader of the Decepticons has undergone plenty of re-designs, upgrades, and makeovers. And in The Last Knight, he finally gets his classic look. It's Megatron's head, specifically, that finally comes to resemble the helmeted look of his most iconic, original designs. When the first film was being made, the 'bucket' look was deemed nowhere near frightening or evil enough for wide audiences, and Megatron was given a spikier, more aggressive design. Apparently five films is the magic number, as the Decepticon gets the chance to show that it's the villainy that makes a villain... not the bucket he has for a head. There you are, Transformers fans: every single cameo, nod to the source material, previous films, and surprise cameos from past cast. We have no doubt that in the midst of all the Autobot/Decepticon carnage, some small touches or niche reference have been miseed, so be sure to name them in the comments.